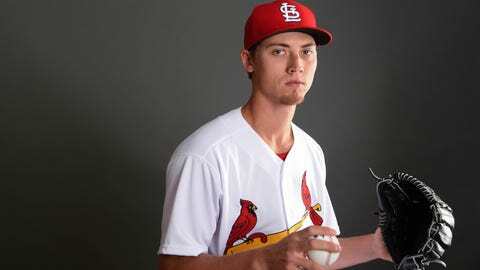 Luke Weaver will be on the hill when the Cardinals open their 2017 spring training schedule Saturday. The Cardinals have loosened up and it’s time for them to start playing games. The date the Cardinals last played a baseball game: Oct. 2, 2016. The date they play their next one: Feb. 25, 2017. 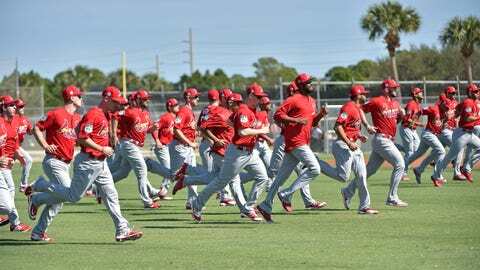 That’s Saturday, folks, as the Cardinals kick off their spring training schedule. Games Saturday and Sunday at noon against the Marlins will both be on FOX Sports Midwest. 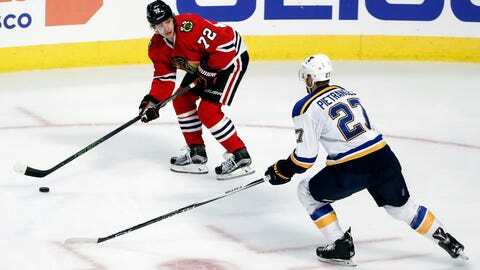 Alex Pietrangelo and the Blues will be coming off five days’ rest when they play the Blackhawks on Sunday. The Blues’ bye week ends Sunday night when the Blues face the Blackhawks in Chicago. 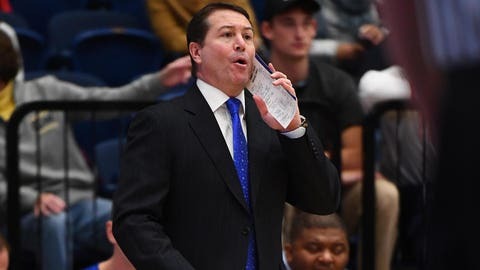 Travis Ford’s team had won three of four games before hitting a lull. Saint Louis University will try to snap a three-game losing streak when the Billikens host Saint Joseph’s on Saturday afternoon. The Tigers will try to beat the Rebels after losing to them in Columbia in January. 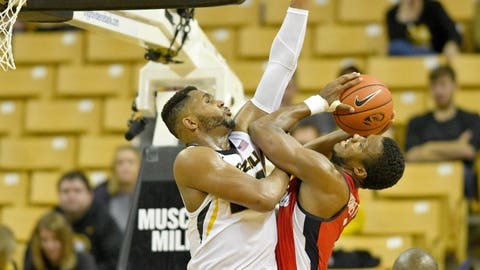 Mizzou also seeks to break a three-game skid when the Tigers travel to Oxford, Mississippi, on Saturday afternoon.